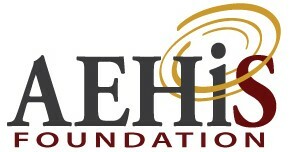 CHIME leadership heeded a message of concern from members that there was a distinct lack of education and resources geared towards healthcare application, technology, and security executives; these groups were designed to address these unmet needs in the industry. 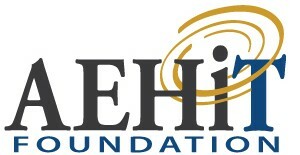 The Associations for Executives in Healthcare Information Applications (AEHIA), Association for Executives in Healthcare Information Technology (AEHIT) and Association for Executives in Healthcare Information Security (AEHIS) encourage, develop, fund and implement programs that foster the empowerment of healthcare IT leaders CAOs, CTOs and CSOs. Healthcare IT vendors, service providers and consultants are able to network and learn from the nation’s top healthcare IT leaders through a variety of different online and in-person social platforms. We offer our vendor members unparalleled access to top healthcare IT leaders.